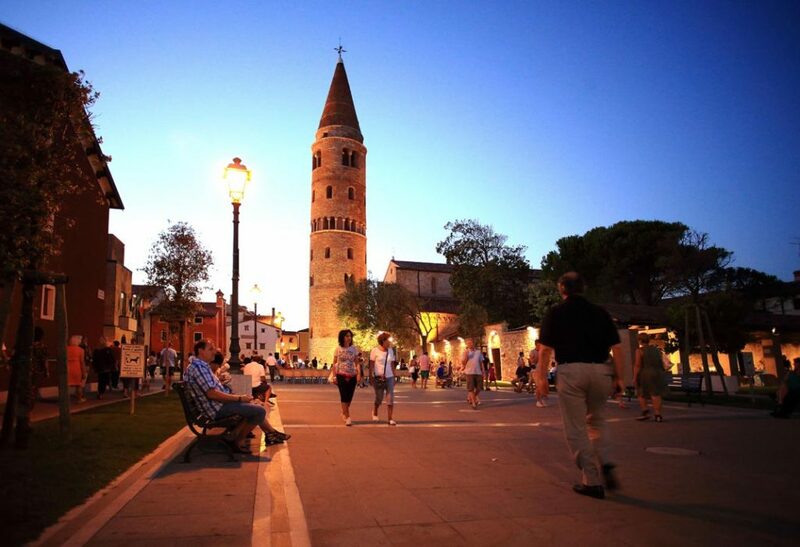 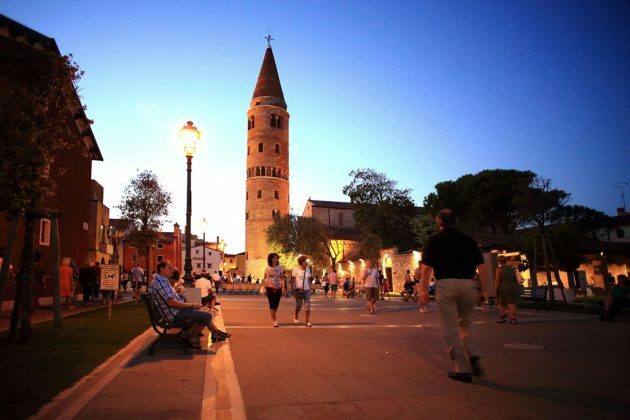 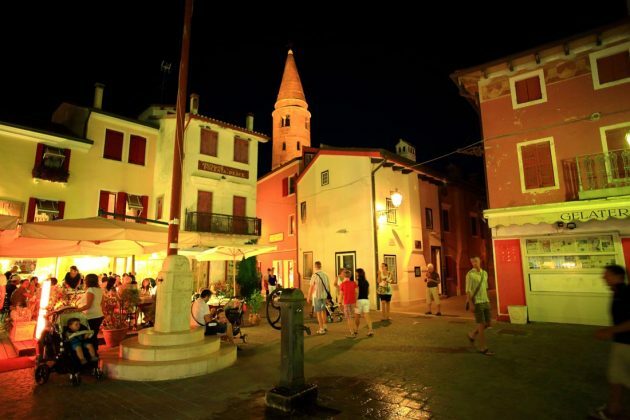 It is just a quick walk from the Hotel Europa to Caorle old town centre, which is around 1 km away. 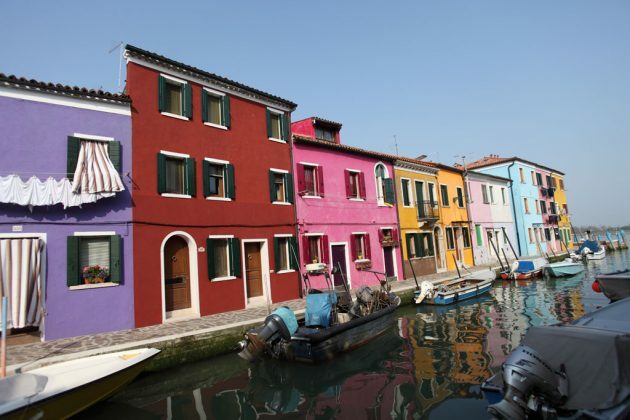 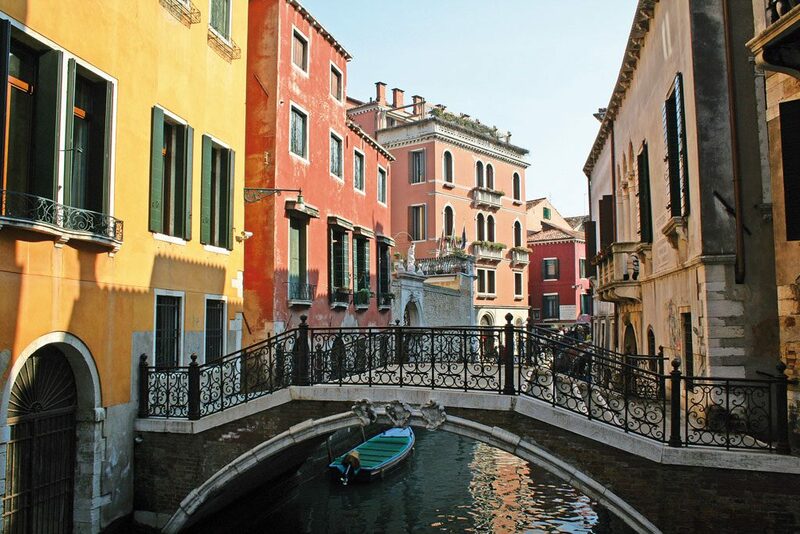 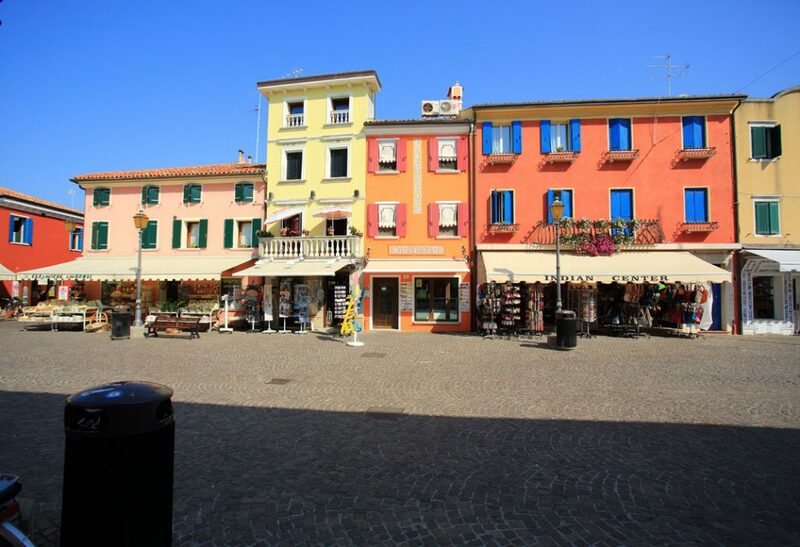 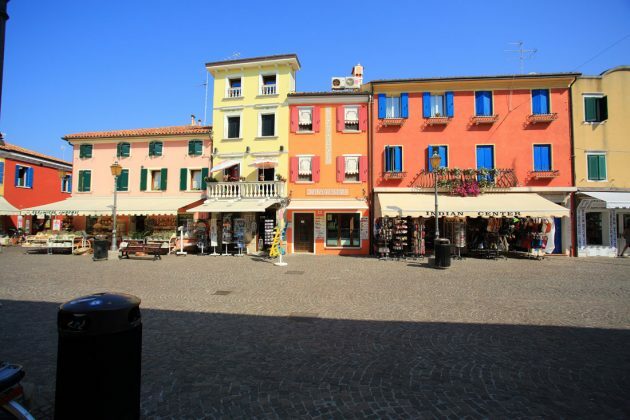 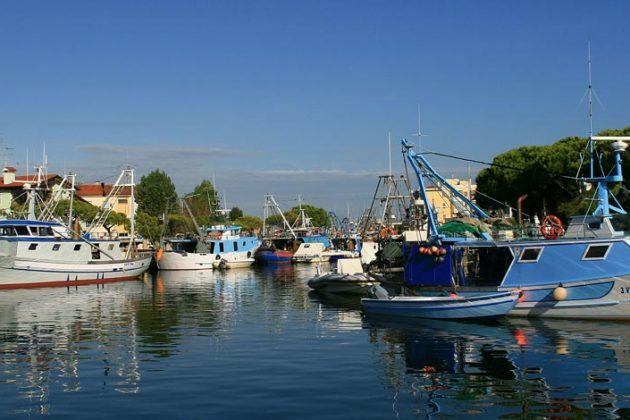 Caorle is an enchanting, historic fishing village where you can spend unforgettable days enjoying the culture, shopping and sipping sundowners in multi-coloured streets with a Venetian atmosphere. 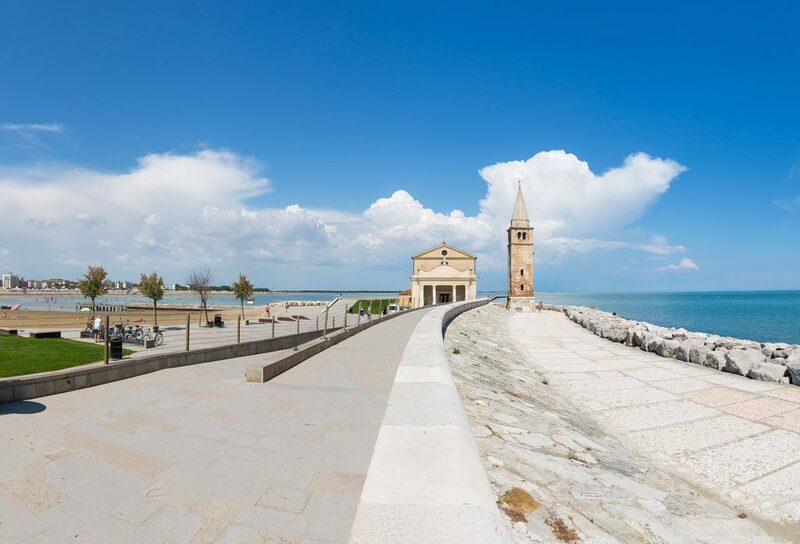 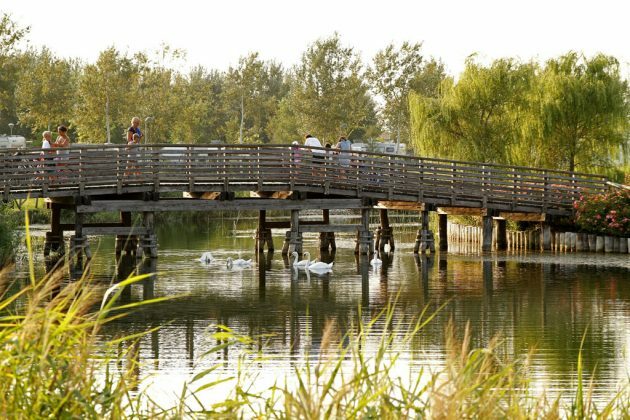 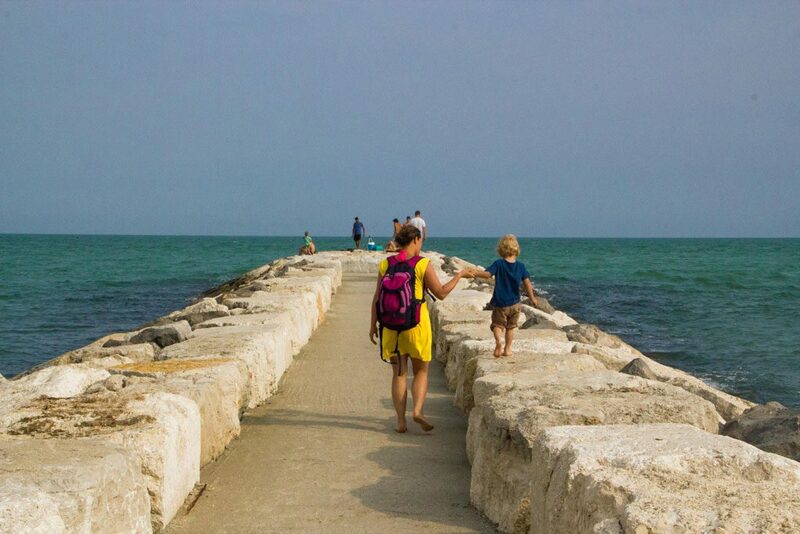 Caorle is like a terrace by the lagoon that is waiting to be discovered.